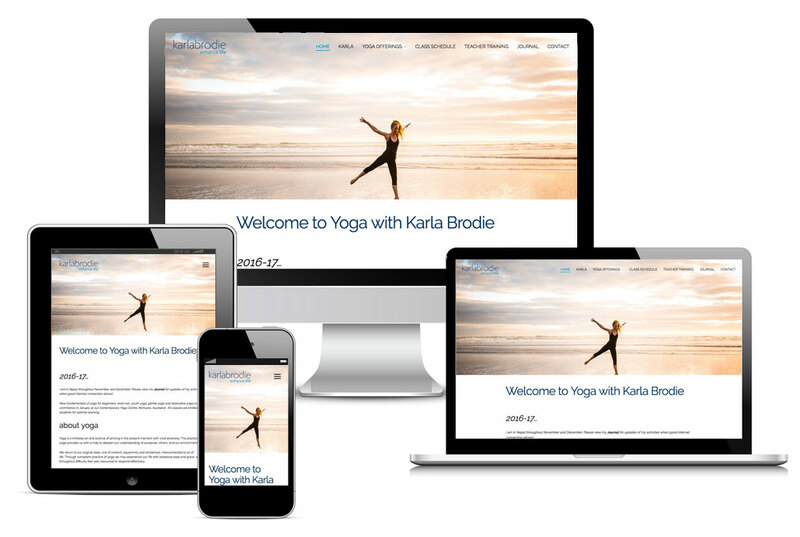 Karla Brodie is an Auckland based yoga teacher who has been a client of Karebou's since 2010. During that time she had a new website created and then had that same website re-designed in 2016. The new version has grown extensively to allow for more information for clients and potential students. The site features gorgeous imagery which provides a visual thread throughout. A re-designed class schedule also made it easier for students to find the right class to suit their capabilities.